Help tell the world about Windy Pinwheel. 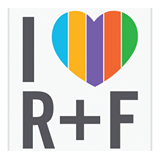 Grab our button and host it on your blog, forum, Facebook page, etc. 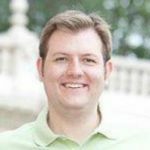 Do you write your own blog? Do you have a website? Do you enjoy reading Windy Pinwheel? If you answered, “yes” to the questions above, then we could use your help in spreading the word about Windy Pinwheel to families throughout Reno, Sparks, Fernley, Fallon, Lake Tahoe, and beyond. 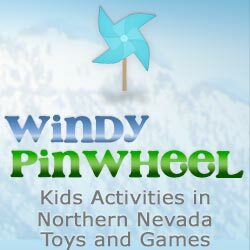 As you may know, Windy Pinwheel is an effort of two local Reno, Nevada families sharing our insights about local businesses, events and activities for families and children. If you have a similar audience (Northern Nevada families) we would like to invite you to share our button on your site. If you are interested in trading buttons and banners, please feel free to click on any banner location where you see “Advertise Here” on Windy Pinwheel and you can sign up for a free “Banner Exchange” with us where we host your banner on Windy Pinwheel and you host ours on your site or blog. We have found, over time, that blogging is about community. 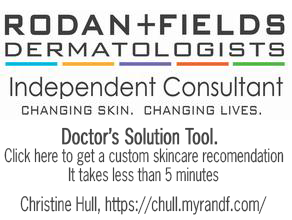 We want to be a part of your online community as you are a part of ours. Select the banner below that works for you. If you have any questions or would like a banner in a different size dimension, please contact us at any time.